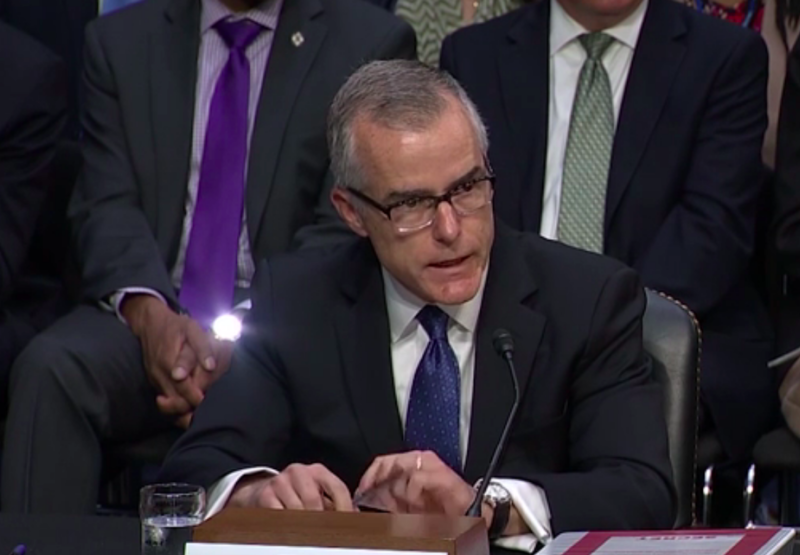 FBI Deputy Director Andrew McCabe testified before a congressional committee that his then-boss James Comey told him about President Trump’s loyalty pledge. McCabe’s told the House Intelligence Committee that Comey said he was pressured by President Trump to stop investigating the Russia scandal, CNN reports. Comey refused, and Trump fired the FBI director, prompting allegations that the president obstructed justice. Special Counsel Robert Mueller’s team is investigating the firing as part of a broader probe into the relationship between Trump’s campaign and Russia. McCabe testified for nearly eight hours this week. Posted: December 22nd, 2017 under News Story. 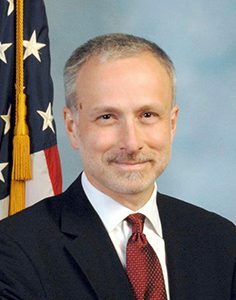 The FBI’s top lawyer, James Baker, is being reassigned as the bureau’s new director, Christopher Wray, begins making changes at the senior levels of the agency. Baker, whom the Washington Post describes as “one of the most trusted, longest-serving national security officials in the government,” informed his colleagues that he expects Wray to appoint a new head of the FBI’s Office of General Counsel. It wasn’t immediately clear whether Wray has chosen Baker’s replacement yet. Baker told colleagues that his reassignment may not take effect immediately and that the move was not unusual when a new director takes over. 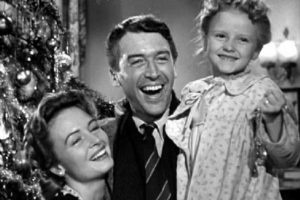 Watching the 1946 movie, “It’s a Wonderful Life,” is a staple for millions of American families during the holidays. 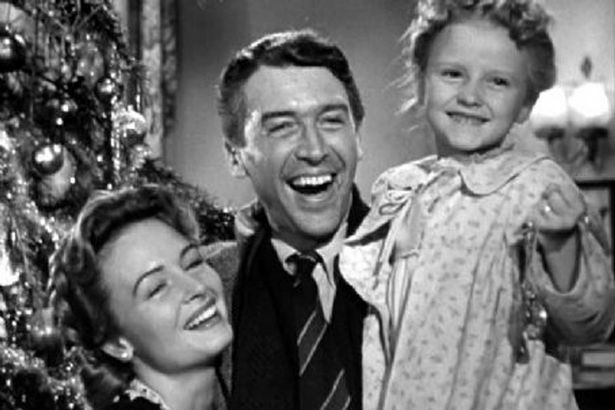 But the Christmas classic that earned five Oscar nominations became a preoccupation of the FBI because then-Director J. Edgar Hoover believed the movie was an anti-american propaganda tool, according to a memo written by a social agent about so-called “communist infiltration” of the movie industry, the Independent reports. The movie was one of more than 200 films feared to be a weapon of communist propaganda. 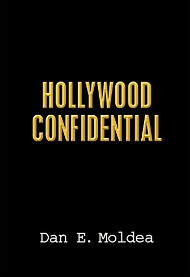 The hunt for communists is part of the FBI’s dark history under Hoover, who was notoriously paranoid of anti-American propaganda. Border Patrol agents are furious that they were tricked into providing “armed security for a cartel wedding” of a convicted drug smuggler who has been banned from Mexico. The groom, Brian Houston, is awaiting sentencing after he was accused of smuggling large quantities of heroin, methamphetamine and cocaine in February. The wedding took place at steel border gate that enables people who cannot cross the border to meet for about three minutes each. “It’s a statement that love has no borders,” Houston told the newspaper. 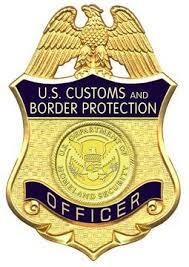 A Border Patrol screening did not show any criminal activity, so agents were unaware they were protecting a convicted drug smuggler.